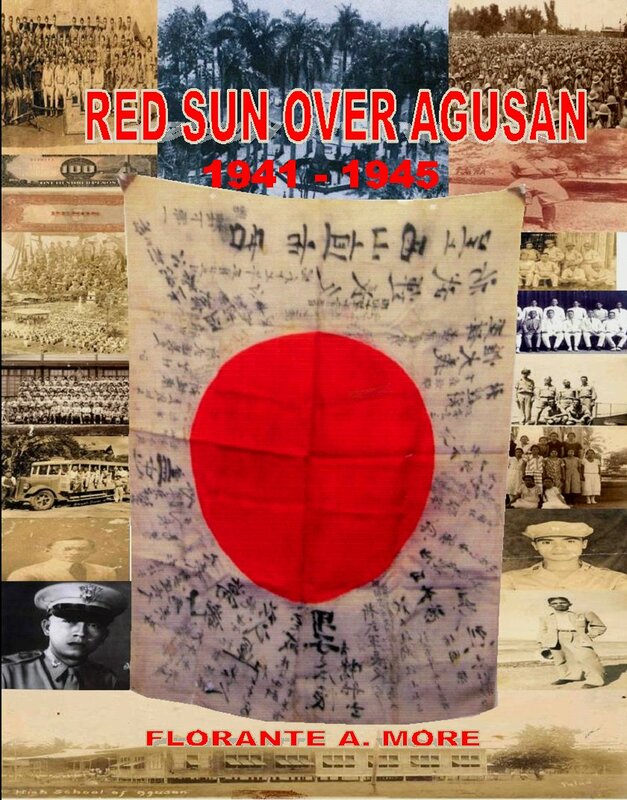 Red Sun Over Agusan is a new title on World War II history that is nearing publication in the Philippines. 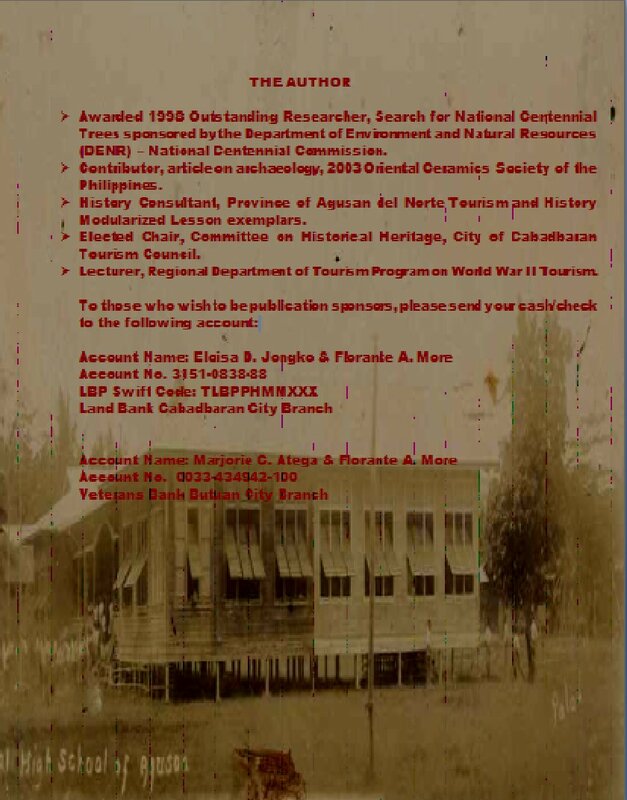 It documents the struggles of the local people of the Agusan area of Mindanao, Philiipines from the time of occupation in 1941 to their liberation in 1945. The role the 533rd EBSR played in the liberation is included in the narrative. 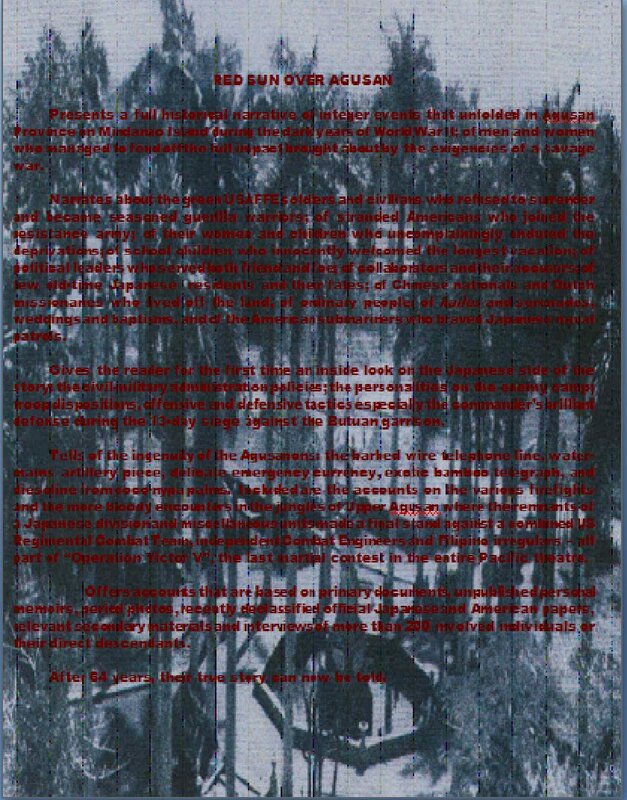 The 533rd EBSR teamed with the 155th RCT in what some sources state was the longest inland amphibious assault in the Pacific Theater The author of this publication, Florante More, has devoted many years of research and has received input from 533rd vets as well as many other first hand accounts from those "who were there". The author is seeking patrons willing to assist in the publication of this history. If you are willing to support Florante in this endeavor, please read carefully how you may help or contact the webmaster of this site.